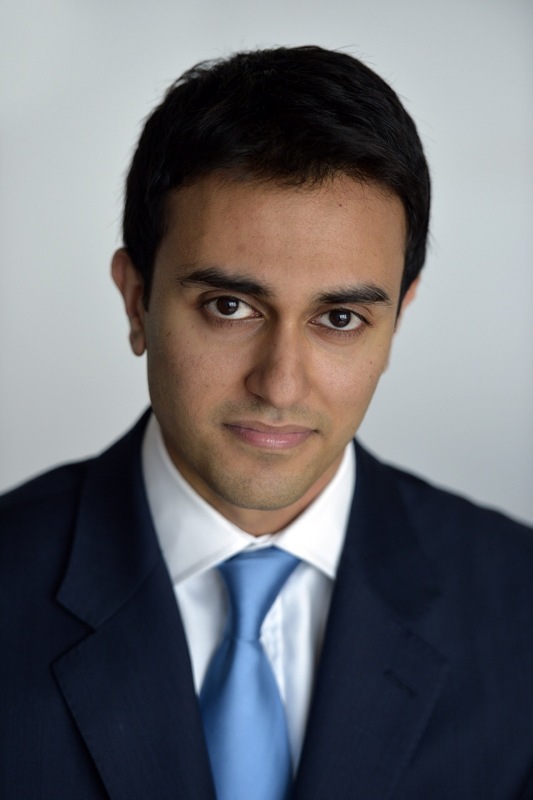 Tarun Bhattacharjee, CFA, is a Vice President at Proprium Capital Partners, L.P., where he is focused on underwriting new investments in Europe as well as being involved in the asset management of the Proprium and SSF III European portfolios. Prior to joining Proprium, Tarun worked in the real estate investment banking team of Macquarie Capital since 2013, where he focused on buy-side and sell-side M&A, debt and equity financings, and principal investments. Prior to joining Macquarie, Tarun spent two years at UBS Global Asset Management sourcing, underwriting and executing European real estate investments including private equity fund investments, co-investments and joint ventures. Tarun holds a Bachelor of Science from Cass Business School in London and is a CFA Charterholder.